Though originally of Italian origin, it is without doubt that pizza is also an American table classic. 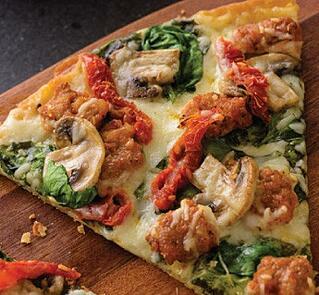 The beauty of pizza is that you can never really go wrong with it. With all of the ingredient options available, you’ll never have a shortage of topping combinations to try. But finding a new pizza that everyone in the family will like can be risky. Weekend breakfasts are a special time with your children. No one is hurrying off to school or jobs; it's time to reconnect and relax. 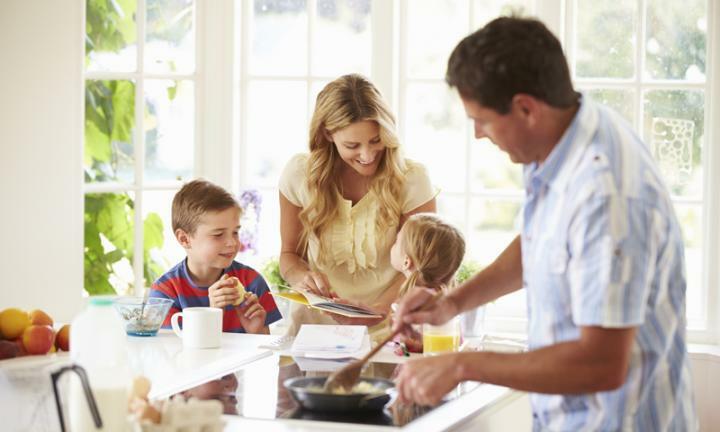 One special way to enjoy these stress-less mornings is to engage your kids in the ritual of cooking a tasty, hearty breakfast together. 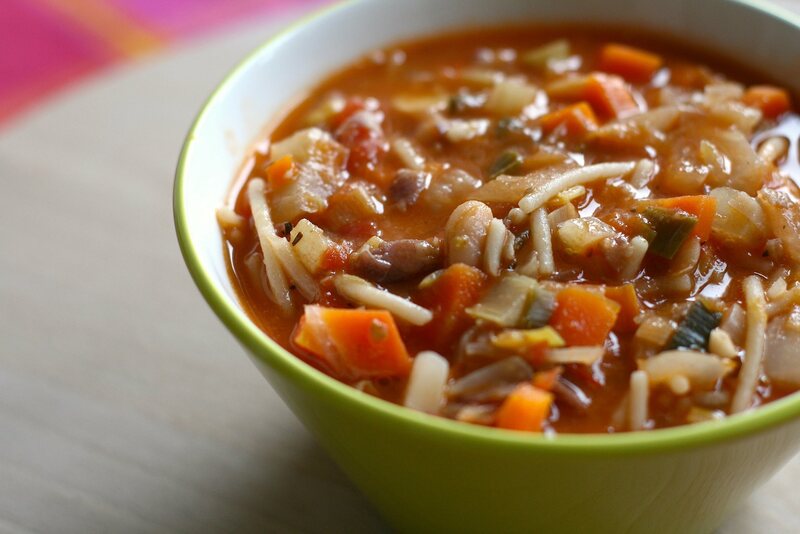 When it's chilly outside, there's nothing like coming home to a steaming bowl of beef barley soup. 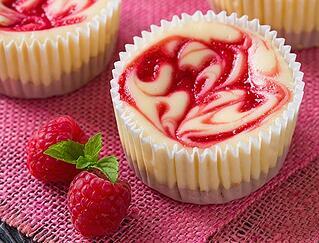 Here's a recipe that satisfies and is nutritious, too. It combines the depth of beef with the complexity of vegetables and spices in its flavors. Hope you enjoy this one! Here at Malta Development, we love food that is simple to make and good for our bodies. That's why today, we're bringing you a quick, painless and mouthwatering spaghetti recipe. Instead of drenching the white flour spaghetti variety in Alfredo or marinara sauce, why not go for a healthier alternative? For this recipe, we adorn the dish with fiber-rich, nutrient-dense kale. Fun fact: kale contains almost 20 percent of the recommended daily allowance of dietary fiber in just one cup. 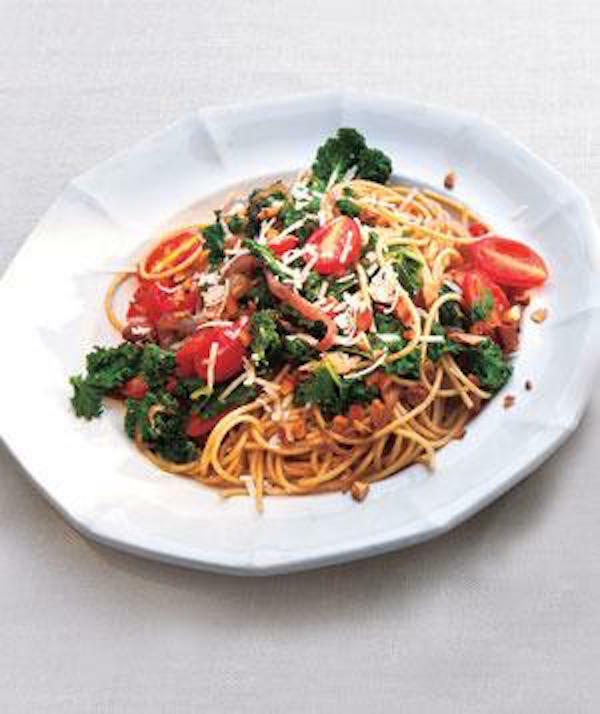 Whole-grain spaghetti's nutty flavor and kale's fresh taste combine with garlic and grape tomatoes to make a dish that can become a staple in your weekly dinners. Super Bowl Sunday may be behind us, but that doesn't mean we can't enjoy our share of the delectable buffalo wing flavor. Ever since the inception of Buffalo wings in 1964, the wing craze has spawned a sort of fandom. These spicy appetizers have inspired similarly-flavored products like buffalo flavored chips, popcorn, rolled tacos, and the list goes on. 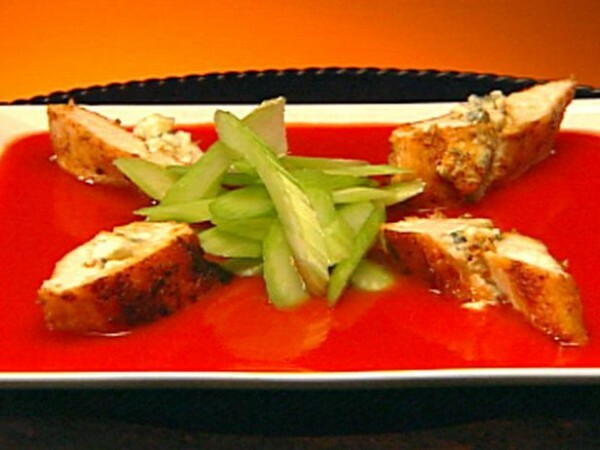 But if you're looking for a less casual variation of the traditional buffalo wing, why not try this spicy Buffalo-style stuffed chicken breast? It has the same great flavor with half the mess. Who would've thought that a pinch of minuscule black seeds would be so rich in fiber, healthy fats, and antioxidants? Chia seeds are a superfood that help prevent cell damage, ease digestion, and fill you up. In fact, just one tablespoon of chia seeds is equivalent to 19 percent of your recommended intake of daily fiber and 7 to 9 percent of the recommended daily value of calcium, iron, and magnesium. That's a great way to start any morning. Chia is a versatile ingredient that you can add to anything from smoothies to puddings and pancakes. Here are three effortless ways to get your chia on. If you're anything like us here at Malta Development, you love the amalgam of spice, caramel, and sugar that comes with every spoonful of cookie butter. Made from speculoos, a traditional European holiday cookie, cookie butter is a sweet and creamy spread that goes well on toast, pancakes, or waffles. When trendy grocery store, Trader Joe's, released their brand the spread, cookie butter became the tour de force that is today. But what if you don't live near a Trader Joe's or grocery store that carries another brand of this delicious topping? Now you can make cookie butter from the comfort of your own home with any cookie of your choice. This recipe is a great way to use up any cookies approaching a stale consistency. Saratoga Spring's annual Chowderfest is slated for February 6, 2016. Show your support for Malta's very own Andy's Adirondack Grille and more Malta favorites as they present their savory and tempting chowders. Can't wait to sample scrumptious chowder from local eateries? If not, whet your appetite with this seafood chowder poutine recipe. Once prepared, serve over a pile of mouthwatering, freshly-cooked french fries.